If you’ve been dancing salsa for a while, you may well have noticed the explosion of popularity in ‘six week choreography’ courses and the like. Today I’d like to explore some of the pros and cons of these courses, and what to look out for if you’d like to go ahead and take part in one. Firstly, it’s important to take a moment to consider exactly what it is that you’re hoping to get out of it. Have you been dancing for a long time, but never had the opportunity to perform before? 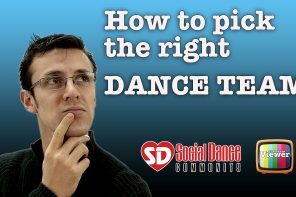 Are you new to salsa, and believe this may be a quick and intensive way to become a great dancer ASAP? 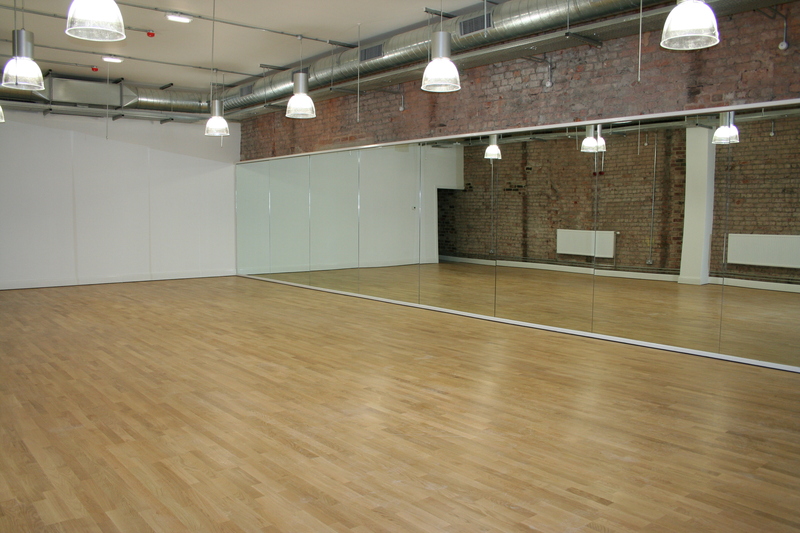 If the first description is you, and you’ve got a great grip of social dancing already, then a choreography course may well be the perfect thing to take your dancing to the next level. A good choreography course should focus on the kind of technique that you may well not have needed in social dancing, and result in you becoming a more graceful and technically proficient dancer. 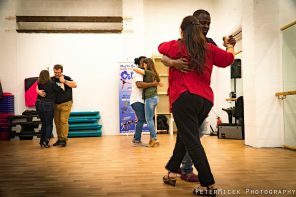 However, if you are new to salsa, taking part in a choreography course will not allow you to develop a comprehensive understanding of how to dance salsa socially in freestyle settings. That’s not to say you shouldn’t go ahead and take part if you wish to do so, but simply to be aware that you will more than likely be limited to those 3 minutes of routine that you learnt. There are a few choreographies that will place more of an emphasis on leading and following than others, but as far I’m concerned, the beauty of a successful choreography lies in the fact that it is able to convey a level of musicality and slickness that only the very best can achieve in freestyle. Making a highly rehearsed choreography look natural is another thing, but the point I am making is that leading and following need not necessarily be a main component. Lifts and dips for example are impressive, but hardly spontaneous. Many times a situation will arise, where we’ve asked a performer for a dance expecting them to be great, and it turned out to be a real disappointment! For that reason, it is important to bear in mind what you want to get out of a choreography course, and if that is to become a first class social dancer, then such a course is not necessarily the answer. That being said, if you are learning things like spin technique and keeping a line, a choreography will not harm your freestyle. What could be detrimental, however, is if you begin to take up habits such as leading yourself, or trying to execute moves that are not possible to follow. So I would strongly advise leaving choreography courses to a little later down the line if you are relatively new to salsa. Moving on: what if you ARE at the stage where you want to gain confidence by performing and taking your technique to the next level? The first thing you need to keep in mind, is that with a six week course, there is a good chance you may be up on stage before you are truly ready. Ultimately, if you are performing solely for the experience, then I can’t really argue that there is any problem with this. However, we have all seen some shows where the performers weren’t really ready to go on stage, and it can be a little awkward to watch. If you want to avoid this being the case, you could ask your teacher what kind of level you need to reach, and how will they help you get there. Be wary of entering a course at the right level: it can be frustrating if the payment for the course is on-going, but half the team isn’t at the same level, and you’re therefore not progressing at the right speed. Some better-known performers and teachers will travel up and down the country, sometimes abroad to teach a course once a week. Often, they are teaching in several different geographical locations each day of the week, and may or may not be less involved with their students. It’s important to make the differentiation between a great performer and a great teacher…..After forking out for an intensive two day course with one of all time favourite dancers, I was once really disappointed to find that he went faster than anyone on the course was happy with in order to get to the end of the combinations. Subsequently, I’ve been to more of said teacher’s classes at congresses, and haven’t found the instruction to be very comprehensive. Sometimes you are paying for the brand and the notoriety of a performer, not their teaching abilities. Again you have to weigh up what you want to get out of it: if you want to learn how to execute a move to exactly mirror this dancer, then to see them in person is priceless. If however, you want a thorough breakdown of technique, don’t assume a big name will give you the best instruction. You may learn technique you wouldn’t otherwise. Additional styling and advanced technique. Potentially the chance to further learn about musicality and construction of choreography. If you do not have a solid understanding of salsa basics, you may learn some bad habits. 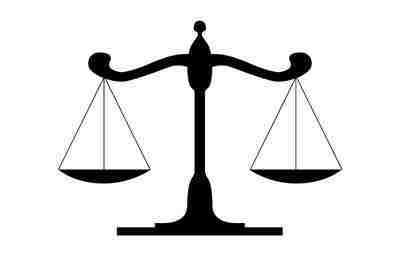 If the course has people of all different levels, you may not be challenged, or you will be out of your depth. Some salsa teachers want to make a quick buck by doing as many classes as possible, which may or may not be detriment to quality of course. You may perform before you are ready. So there you have it my salsa friends! After all of my cautioning I will go ahead and say that choreography courses are incredibly good fun, and the perfect way to take you the next level in your salsa dancing journey. Rehearsals will no doubt be something that you look forward to each week, and you may not even want them to ever end! I strongly advise you to take such a course if you dream of being on stage, and if when it comes to social dancing, you want not just to be able to lead/follow, but to do so with flair and style. I started blogging at Salsera in the City, but you'll now find me over here at LDC, under the same name! Currently based between London and the Midlands UK, make sure to get in contact via facebook if you'd like me to cover your event or tell me about any exciting new developments on the UK salsa scene! Another common “con” is that many of the company directors are not professionally trained. There is emphasis on memorizing moves, but no explanation on technique or musicality. Oftentimes, the directors themselves do not understand the technique or musicality of a choreography. Great article. I’m from NYC and I saw this happen in Beijing, China. One instructor was notorious for putting women into performances, when the majority had zero social dancing experience. I’m not talking about complex patterns or anything, I’m simply talking about the ability to do a cross body lead.